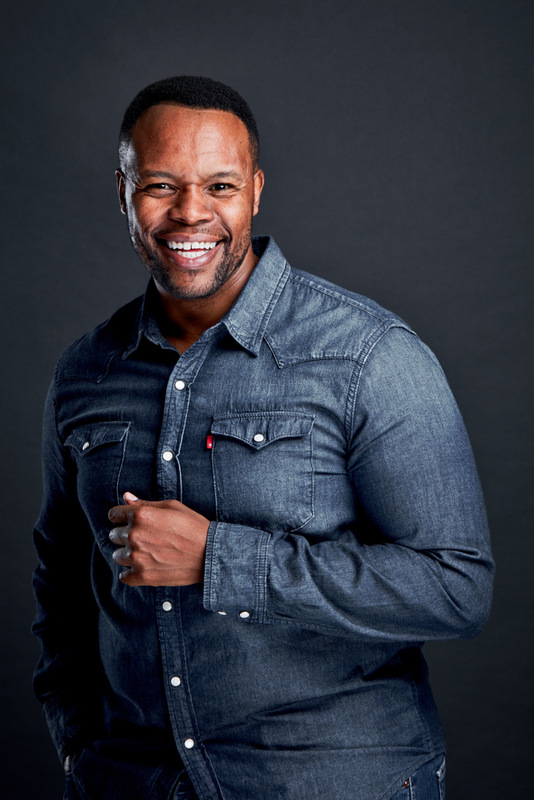 With a BA in Drama from Wits University, Tumisho started his Career in the theatre. He has proved himself as a talented actor, a voice artist, a television presenter, radio DJ, MC, television show host, writer and motivational speaker. 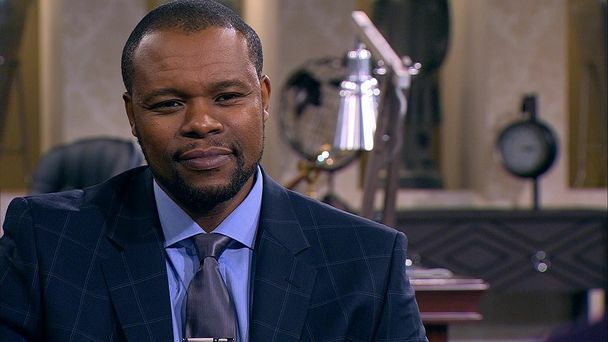 His film and television credits as an actor include being the first South African actor to portray iconic leader Nelson Mandela in the international film Mandela’s Gun released in 2014. His international hits include Beyond Borders, Drum and Catch a Fire. 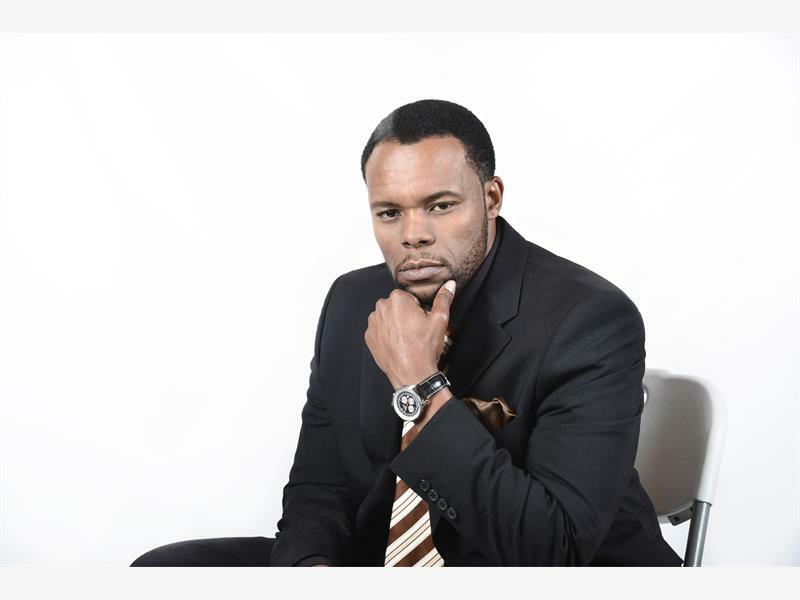 His international television work includes the hit British TV Film Kidnap and Ransom, the popular BBC drama Silent Witness, Emmy Award winning HBO series No1 Ladies Detective Agency as well as the hip social awareness Film Shuga – Staying Alive on MTV. 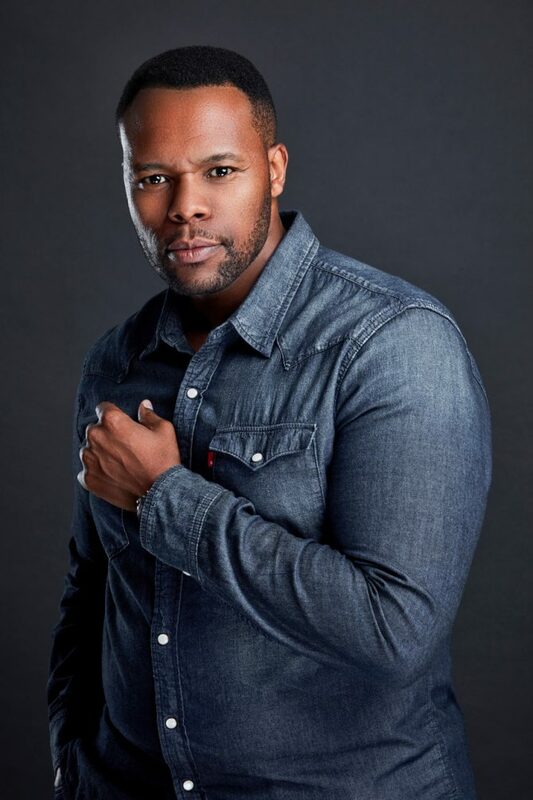 Tumisho’s leading role as Gibson Mosia in Saints and Sinners on Mzansi Magic won him the critics praise. 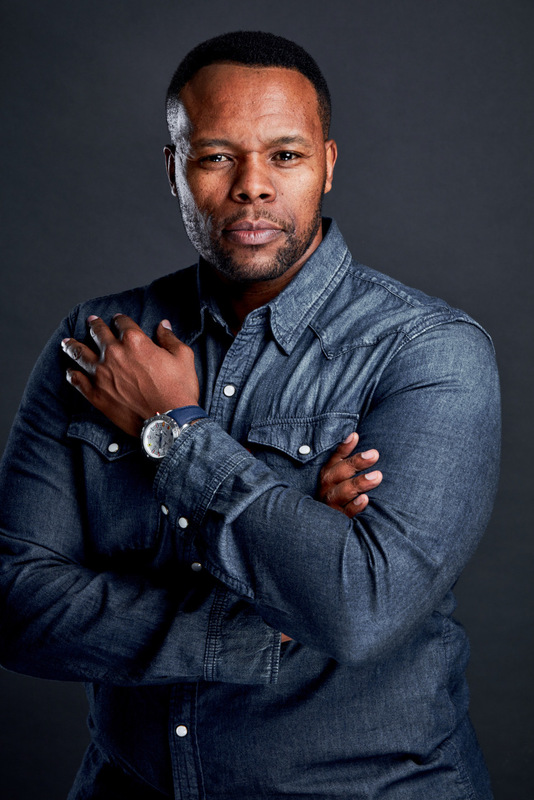 He raised the viewer profile when he played Jackson Mokaba on Isibaya. 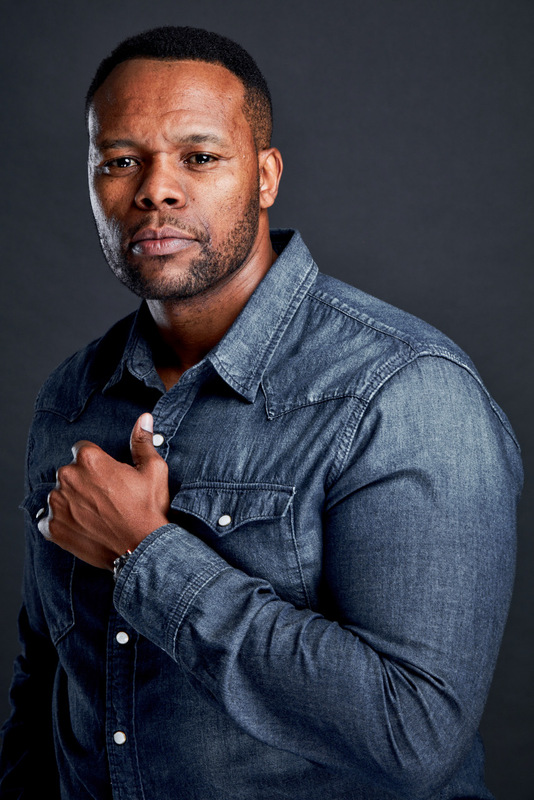 He won a Best Actor “SAFTA” award in 2012 for his portrayal of Modise Tladi on The Wild M-NET’s critically acclaimed daily drama. 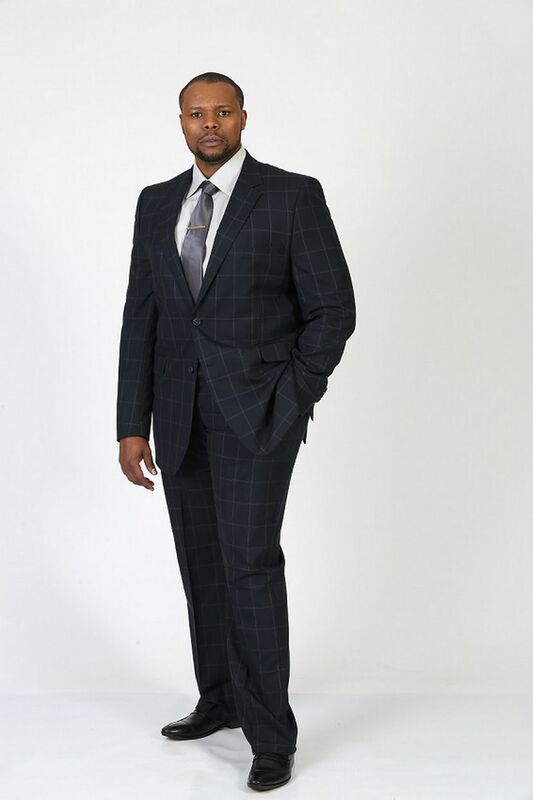 He is still remembered as Dumisane Thusong from SABC 3’s Isidingo and as a presenter on Top Billing, South Africa’s premiere lifestyle magazine show, which he starred on from 2004 to 2009. He hosted the 12th annual South African Music Awards (SAMAS) for the second consecutive year in 2006. In 2008 he hosted the Miss World beauty pageant that was broadcast worldwide. As a producer Tumisho was one of the producers on SABC1’s comedy hit Izoso Connexion. He has produced several music videos and short films, which have won acclaim on the international film festival circuit most recently with the film The Beginning. For bookings or more information on Tumisho, please get in contact with an agent at Owen S. Management on 011 483 0940 / info@owens.co.za.